Lama Zopa Rinpoche in Italy, 2008. Photo by Thubten Kunsang. ,I was extremely happy to get your fax, and I am so sorry about how long it took me to reply. What made me really rejoice and is really a positive thing is how you used the practice [in that business meeting]. This practice of thought transformation is using one’s thoughts, one’s actions and especially any problems in the path to happiness, which also means the path to enlightenment. It also means the path to happiness for other living beings, who are numberless. This is the most important thing in one’s life – to cause happiness to others. Trying to cause happiness only to oneself, who is just one person, is where all the problems come from. 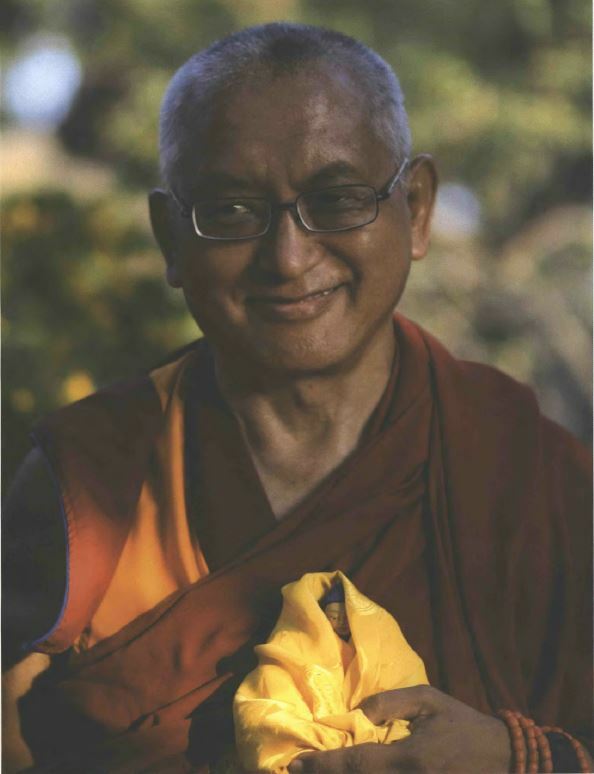 From others we receive all our past happiness during beginningless rebirths, all our present happiness and all our future happiness, including the ultimate happiness of liberation from samsara, from all the oceans of samsaric suffering and its causes – delusion and karma – and the ultimate happiness of full enlightenment. We receive all this happiness from each and every sentient being: from every hell being, every hungry ghost, every animal, every human being, every asura being and every sura being. You have realized how this is so worthwhile and should be put into practice – wow! What a great success! I would say this is the best success in life.